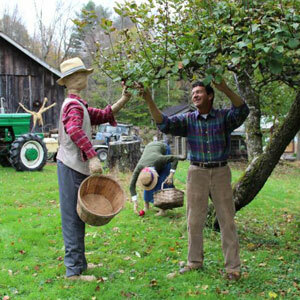 Make sure to check back often for Scarecrow Workshops, Demos, Exhibit updates and new artwork. Thanks for stopping by my web site. Enjoy the Gallery!